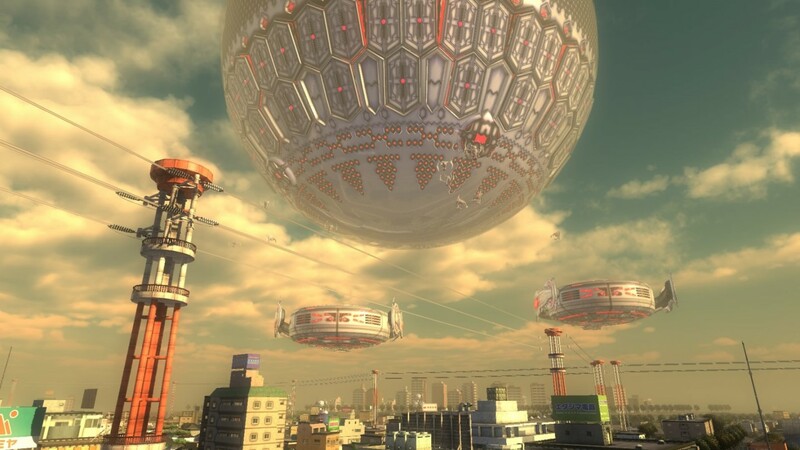 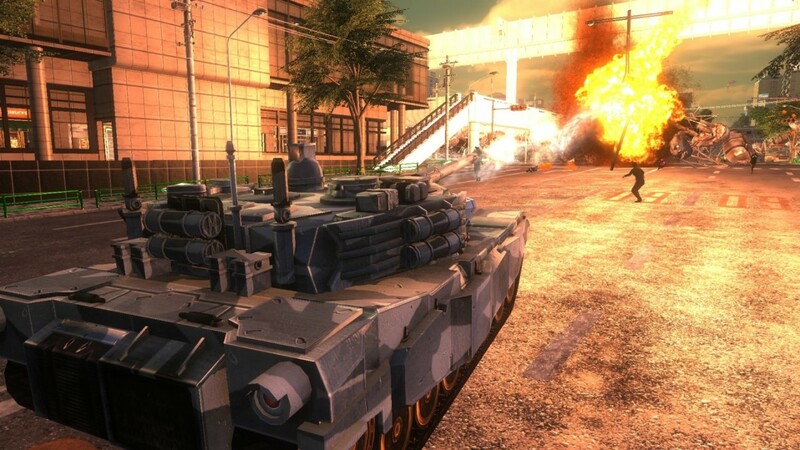 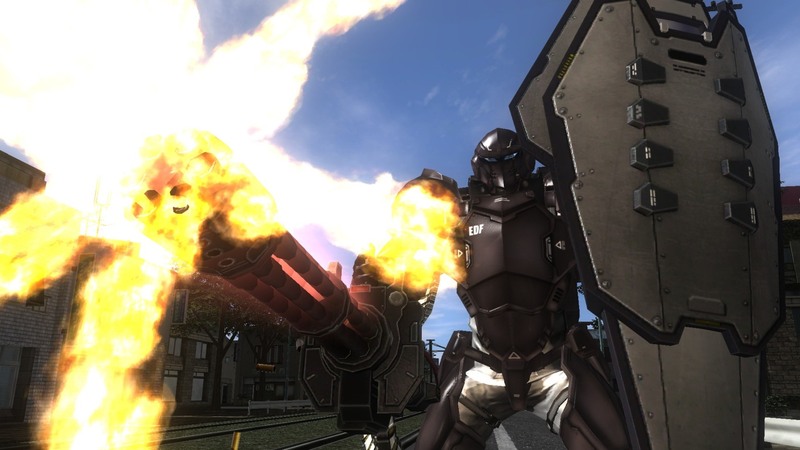 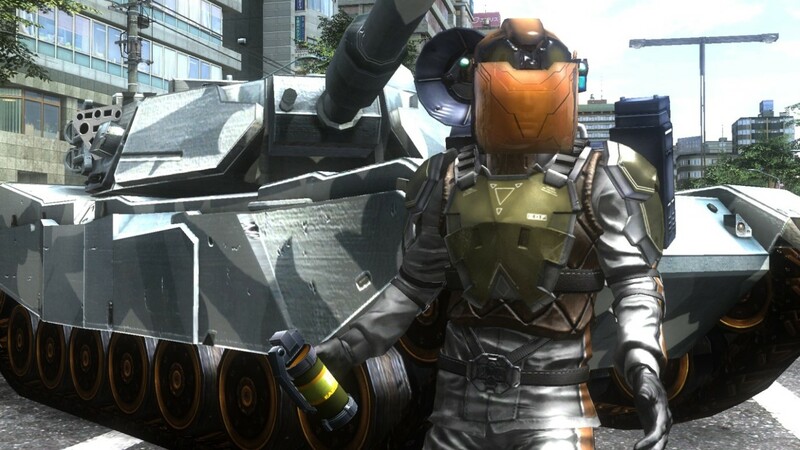 In Earth Defense Force 4.1: The Shadow of New Despair, the action has never been bigger or more explosive! 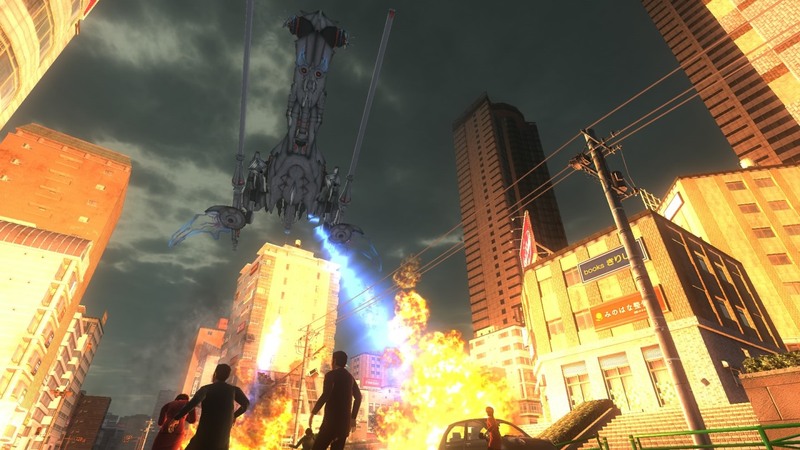 Play as four unique classes: the adaptive Ranger, the aerial Wing Diver, the supportive Air Raider, and the all-new Fencer - a heavily-armored juggernaut with powerful melee weapons and huge guns! 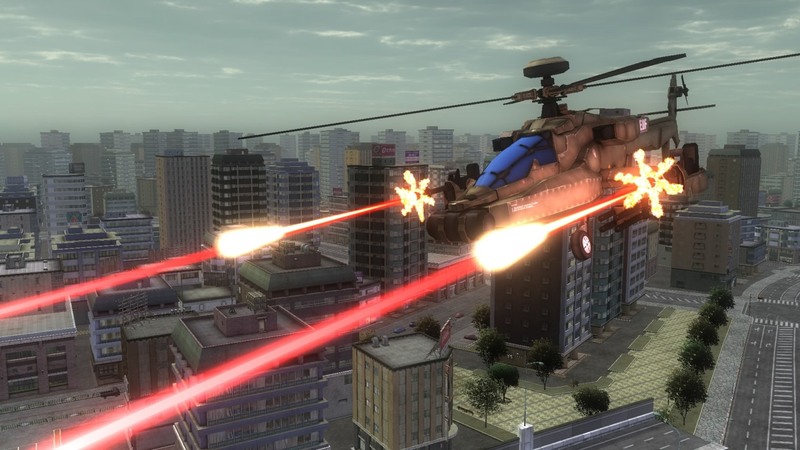 Fight through nearly 100 missions in single player, and then bring in your allies through couch co-op or four player online co-op! 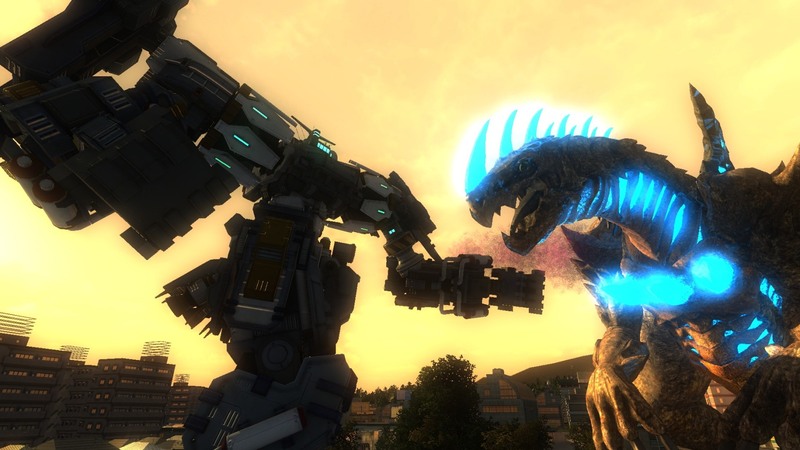 Watch as the city around you crumbles as the fight between the kaiju invaders and the EDF in huge mecha power suits intensifies! 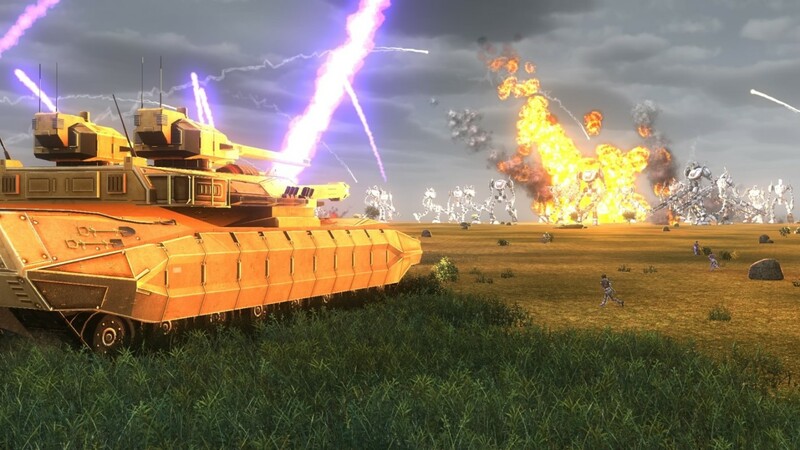 Employ massive artillery to decimate wide areas or bring the fight to the enemy in armored troop transport, tanks, battle suits, helicopters, and more! 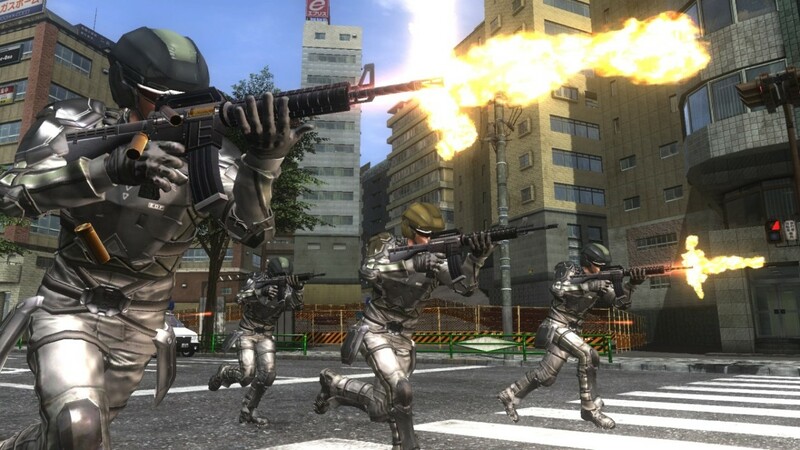 Utilise hundreds of different weapons, gadgets, and items, and level up your soldiers!